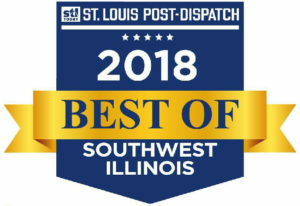 About CardinalCat – Cardinal Catastrophe Services, Inc.
Cardinal Catastrophe Services, Inc. is recognized as a leading storm damage restoration firm with offices in Edwardsville, IL, and Maplewood, MO. 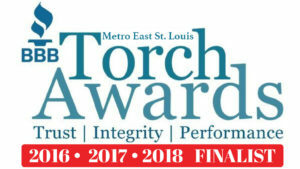 We service the entire St. Louis Metro area. Do you have hail damage in Collinsville? Wind damage in Brentwood? We are here to help. We strive to meet and exceed our goals outlined in our core principles of ethics and high character, humility, service and community. CardinalCat takes an active role in your storm damage insurance claim, ensuring that valid claims are fulfilled and that clients are safe and secure in their homes. If you've had trouble receiving compensation for your storm damaged property, CardinalCat will work with your insurance company to get your claim reconciled. Take time to browse our website to understand the comprehensive services we offer. We are at your service if you'd prefer to talk to a live person. 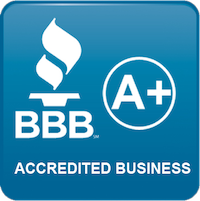 Give us a call at 618.659.9800 or 314.649.5115 or send an email to info@cardinalcat.com and we will walk you through the process of restoring your storm battered property with a beautiful new roof that complements your house. 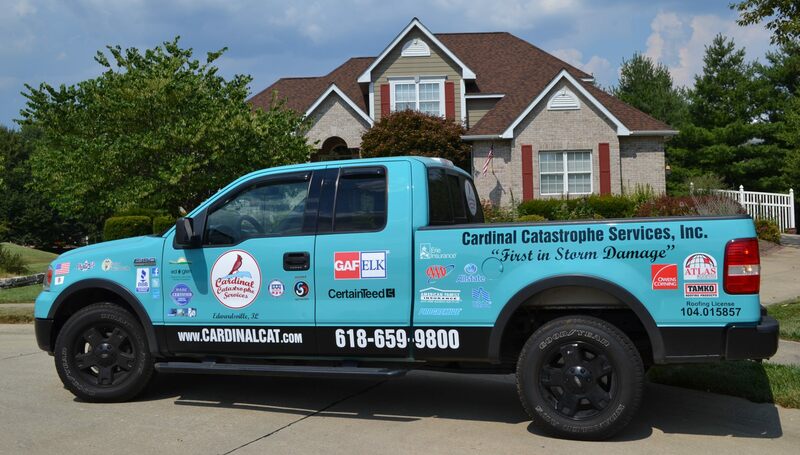 Cardinal Catastrophe Services, Inc. is an innovative storm restoration company originally founded in Edwardsville, IL. The St. Louis Metropolitan area has hundreds of roofers, general contractors and construction companies who dabble in storm restoration, but CardinalCat focuses exclusively on insurance claim-storm damage projects. Given our specialization in storm damage insurance claims, CardinalCat is the leader in storm restoration for the St. Louis Metro. We pride ourselves on being local- and family-owned and operated. From the early Spring hail storms mid-Summer damaging winds to the last waves of storms in the Fall, we can handle it all. The out-of-town storm chasers are quick to leave town and disconnect their phones, so pick the local company that specializes in storm damage insurance claim restoration! You've seen our baby blue trucks and yard signs in your neighborhood, so give us a call at 618.659.9800 or 314.649.5115 or fill out our contact form to have an expert Project Manager assess your property today! 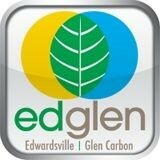 Our home office in downtown Edwardsville, IL has been our home since we first opened. We run our operations from a refurbished building in the historic district right off of Main Street, where we can keep in touch with the pulse of our town. If you see our baby blue trucks around town, give us a wave! Located behind Reputation Salon, please note that we greet clients on an appointment only basis at this location. Our newest office across the river is located in the hip, historic district of Maplewood in St. Louis. At our new office, we have the ability to service the entire west Metro area of St. Louis, from downtown to Chesterfield. 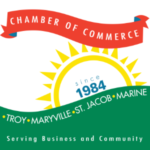 We're excited to be welcomed into your community, and we can't wait to be of service! Our Maplewood office is just off of Manchester Road, so we can enjoy lunches at local restaurants like the Muddled Pig and Las Palmas. Please note that we greet clients on an appointment only basis at this location. Cardinal Catastrophe Services, Inc. is proud to be part of the family of Specht Enterprises Inc. affiliates. Ironman Guttering Systems is the Metro-East local, reliable guttering company. Ironman prides itself on exceeding customer expectations and premier gutter system installation. 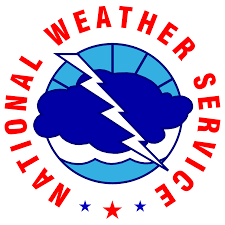 Nashville Catastrophe Services Inc. is a leading storm damage restoration company located in Murfreesboro, TN servicing the great state of Tennessee. Viking Catastrophe Services, Inc. is a leading storm damage restoration company located in Brainerd, MN servicing the greater Twin Cities area. SKOL! 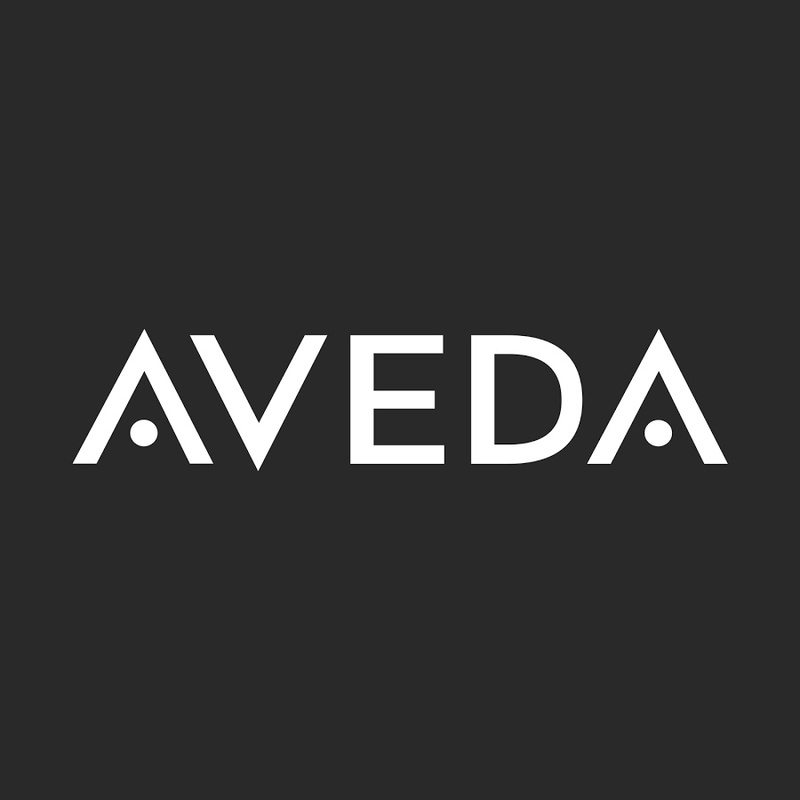 Reputation Salon is an exclusive Aveda Concept Salon. 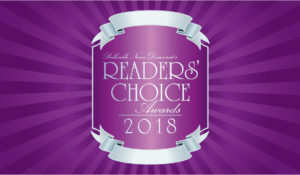 Reputation empowers an elite staff that is proficient in the hottest styles and trends offering an upbeat and high tempo ambiance with down to earth service and prices. Hail and high winds can cause serious damage to your home. 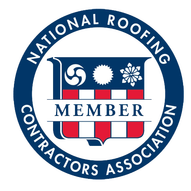 Our staff, following standards set by NRCA and HAAG Engineering, knows exactly what to look for when inspecting your entire property. When it comes to your roof, it is virtually impossible to see the damage from the ground. Let us conduct a complementary inspection of your full property and work with you to have your home fully restored.